We featured Le Toan back in November 2009. 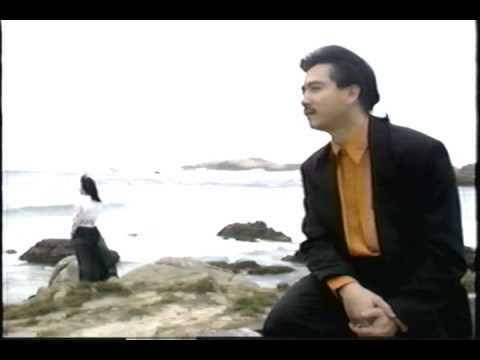 Here’s another video from the said Vietnamese singer entitled Bai Hat Cho Nguoi Ky Nu. Cuong Seven is a Vietnamese pop singer. Check out his video for Beautiful Girl featuring Mr. A. below. You are currently browsing the Vietnamese Music weblog archives for October, 2013.